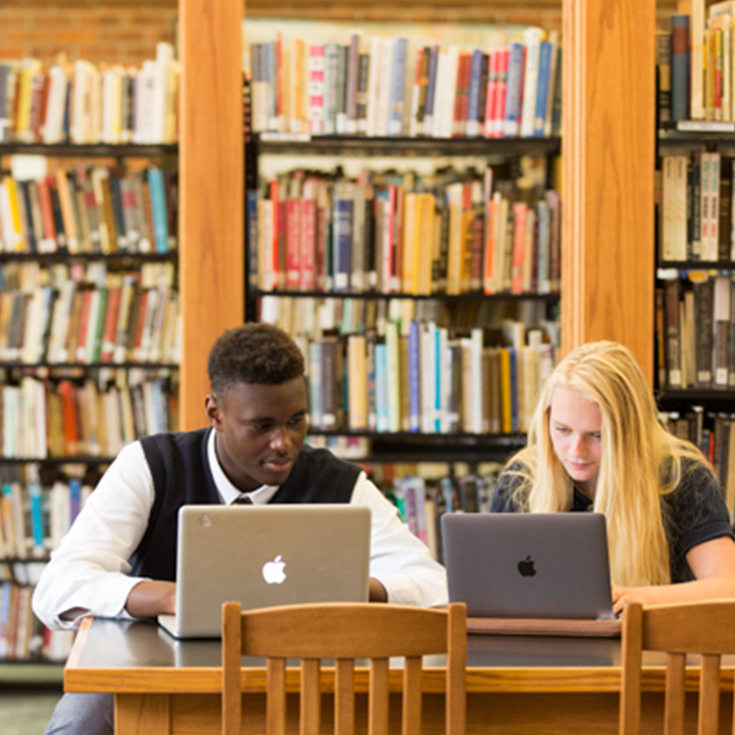 Ridley graduates can typically choose where they want to continue their studies from among the most prestigious universities and they are among the first to be selected for prime placements during admissions processes. Our guidance programme provides the tools and resources students need to open the doors to whichever future they envision, explore all the opportunities available, and realize their full post-secondary potential. To help students navigate through the many choices they will have beyond graduation, Ridley offers bespoke guidance and university counselling by a team of dedicated, professional counsellors. Our team of four, full-time guidance professionals provides counselling for students in Grades 8-12 in dedicated offices, which are designed to support meetings with parents, students, and representatives from universities and colleges. 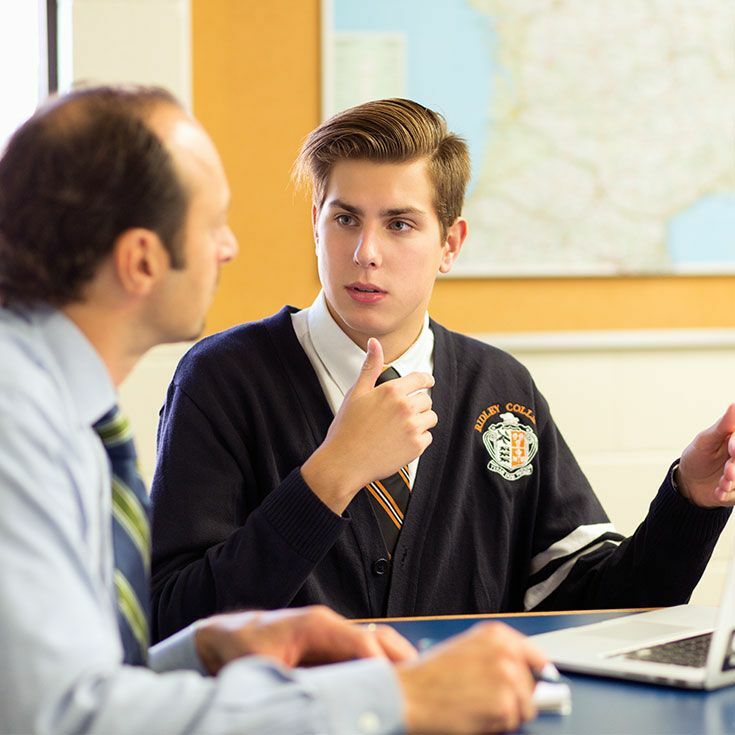 With decades of combined experience in international and domestic post-secondary guidance, our counsellors work one-on-one with each Upper School student to determine his or her goals, strengths and interests. Our university and career readiness software also provides a journal, comprehensive profile, and online application feature for each student, which is accessible to parents online. This process emphasizes the team approach between student, parents, and counsellors. 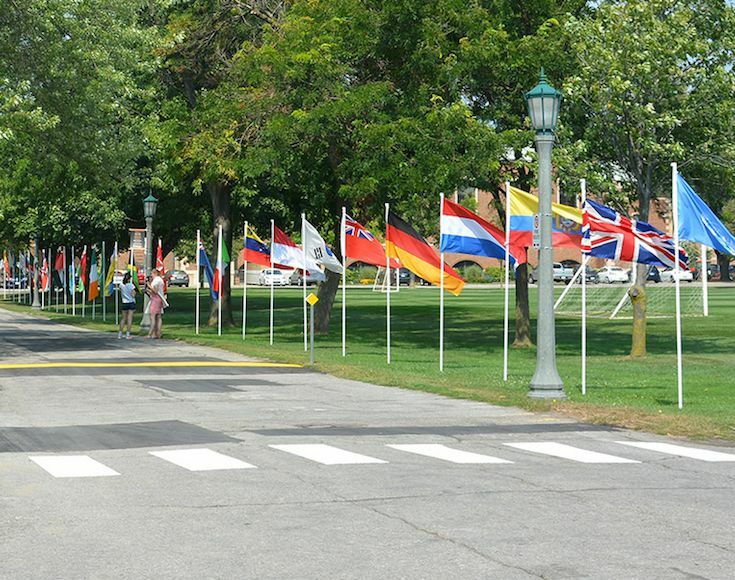 Ridley hosts more than 100 universities and colleges on campus each year, giving senior students the oppotunity to explore some or all of their schools of choice. • State-of-the-art resources for careers, enrichment programmes, internships, and gap year options. • Career and strengths-based assessment tools. • Academic support and counselling for any student need. • Small group and individual meetings.